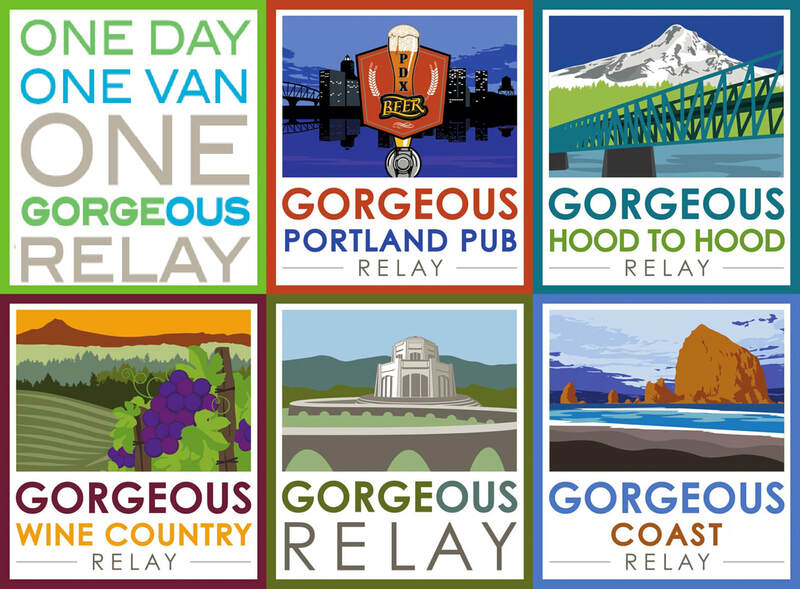 Unique opportunities to explore Oregon's Gorgeous scenery through running. 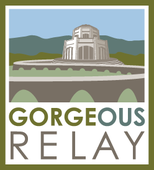 Looking for a Relay Team or a Runner? Click here to Join Gorgeous RunnerS. 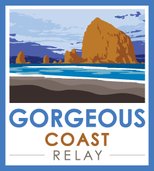 Find Gorgeous Runner Swag Here! 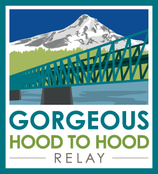 Foot Traffic supports area runners with great gear, great advice, and great events. Shop any of the Foot Traffic stores for all of your running and walking needs!